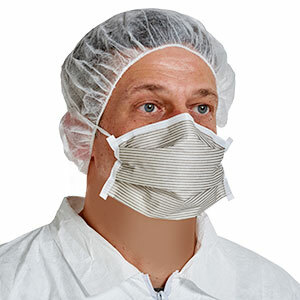 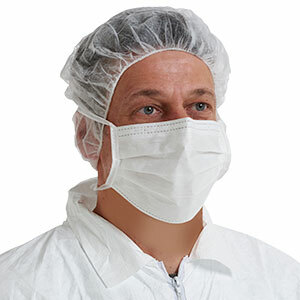 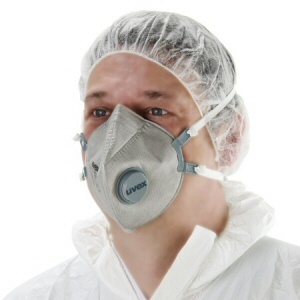 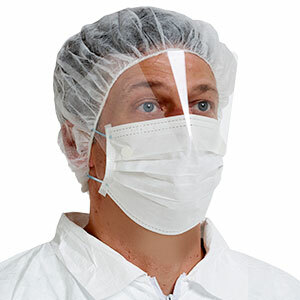 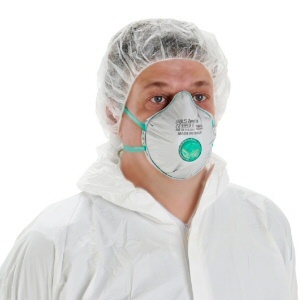 Personal Protective Equipment (PPE) - Facemasks - Helapet Ltd.
Helapet are delighted to offer a selection of quality sterile and non-sterile facemasks, ideal for cleanroom and sterile environment operations. 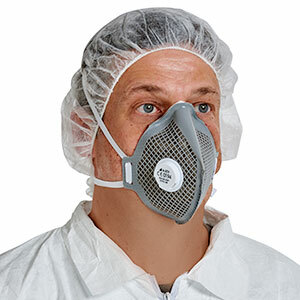 Making the right choice of facemask for your specific needs is very important, and can have a significant impact on the protective safety of the user. 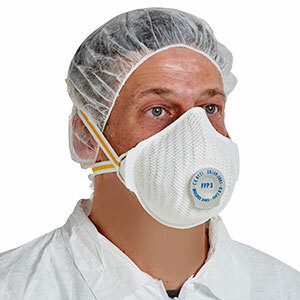 We have therefore provided a downloadable Q&A guide on making the right facemask choice, as an assistance to your decision-making activities.